I have organized this free public event at Yale towards bringing the benefit of meditation to stressed Yalies and the New Haven community. 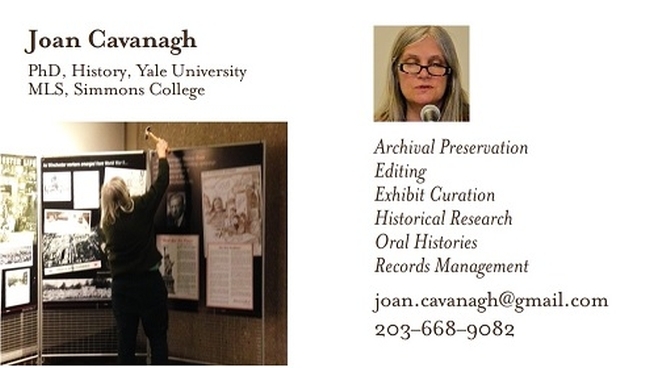 Please come to the screening and meet Jenny Philips, producer of the film. The Dhamma Brothers tells a dramatic tale of human potential and transformation as it closely follows and documents the stories of the prison inmates at Donaldson Correctional Facility as they enter into this arduous and intensive program. This film has the power to dismantle stereotypes about men behind prison bars. An overcrowded, violent maximum-security prison, the end of the line in Alabama’s prison system, is dramatically changed by the influence of an ancient meditation program. Behind high security towers and a double row of barbed wire and electrical fence live over 1,500 prisoners, many of whom will never again know life in the outside world. But for some of these men, a spark is ignited when it becomes the first maximum-security prison in North America to hold an extended Vipassana retreat, an emotionally and physically demanding program of silent meditation lasting ten days and requiring 100 hours of meditation. To see the trailer go to: bit.ly/dhammamovie. Tuesday, Dec. 5, 3:30-6 p.m., Osborn Memorial Lab (OML), Room 202, 165 Prospect St. Reception with the Producer Jenny Philips: OML 3rd floor lobby: 3:30-4 p.m.
Q&A with Jenny Philips 5:30-6 p.m. Parking: Yale parking Lot 26V at 210 Prospect St. will be available for FREE public parking for the event. Gates will open after 3:30 p.m. Also Sachem and Prospect metered street parking is available during the day. 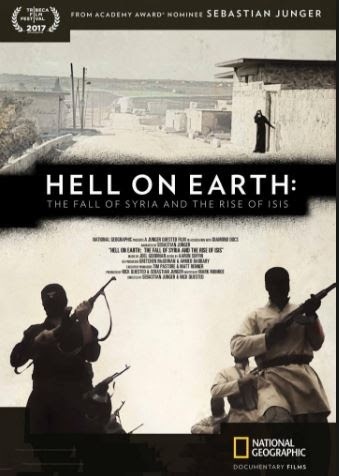 On Wednesday, Dec. 13, Promoting Enduring Peace will be showing the film Hell on Earth in the Marett Seminar Room of the New Haven Free Public Library (133 Elm St.) at 6 p.m. The room is in the back of the library’s first floor. Admission is free. David Denby in the New Yorker describes the film in this way, “[…] a Syrian family tries to make sense of the disaster that has overtaken it. Two brothers, Radwan and Marwan Mohammed, along with their wives and small children, are holed up in a cement room somewhere outside of Aleppo, forced by Bashar al-Assad’s government troops and then by ISIS to flee the city. As the film chronicles with relent-less power, Syria, outside the family’s miserable shelter, has fallen into chaos.” It was produced by National Geographic and it’s co-produced by Sebastian Junger who made the classic documentary Restrepo, about an American combat unit in Afghanistan. Some day before the event people are encouraged to see the exhibit at the Whitney Humanities Center by Mohamad Hafez. A noted architect, this Syrian has been making streetscapes of Syrian ruins, highlighting the situation of refugees. The Center is at 53 Wall St. 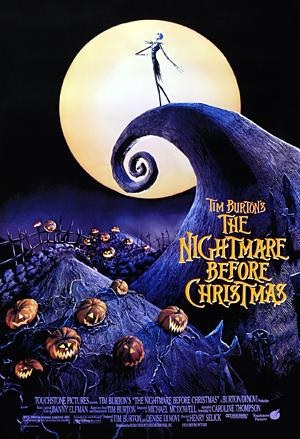 It has limited viewing times, 3-5 p.m. Monday and Wednesday. This year’s People’s World Amistad Awards are dedicated to “Resisting Together So We Can Move Forward.” The event will take place on Saturday, Dec. 9, at 4 p.m. at the First and Summerfield United Methodist Church, 425 College St., New Haven. Marco Reyes took sanctuary there in July to resist deportation and separation from his family. The event will honor the Reyes family and Unidad Latina en Acción. The unions at Yale have their offices at the church. The event will pay tribute to the ongoing struggle of Unite Here Local 33 for union recognition and a contract. Peggy Buchanan is Connecticut AFL-CIO campaign manager and former president of the Greater Hartford Labor Council who has dedicated her life to solidarity and organizing workers on the job, in the community and to run for public office. Camila and Carolina Bortolleto are courageous twins who co-founded CT Students For a Dream which has become a statewide voice and organization of youth “undocumented and unafraid” and which organizes for the rights of all immigrants. The annual Awards are presented to allies by the Connecticut Peoples World Committee on the occasion of the 98th anniversary of the Communist Party USA. We come together in hope and unity as increased economic and racial inequalities, climate change and war give rise to new organizing by youth, low-wage workers and the 99% toward a society that puts people and planet before corporate profits. Suggested donation: $10. For more information, contact People’s World Amistad Awards, (203) 624-4254. On Saturday, Dec. 16, 10:30 a.m. to noon, join us at the New Haven Free Public Library, 133 Elm Street, for a discussion about Cuba’s energy future with Professor Luis Vazquez Seisdedos. 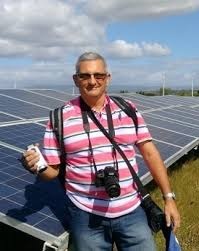 Luis Vazquez Seisdedos, PhD., is a full professor in the Department of Automatic Control, part of the Faculty of Electrical Engineering in the University of Oriente, Santiago de Cuba, Cuba. He has more than 30 years’ experience as a professor with a multidisciplinary background that includes electro-mechanical conversion systems, energy-converting systems, using fossil sources and renewable re-sources, power electronics, electric drives, analog and digital electronics, system theory and systems modeling and identification. Previously, he was a skilled engineer of seismic instruments and seismic-telemetric networks for automated earthquake detection in Cuba. This event is co-sponsored by: Alderman Jose Crespo— Ward 16, Alderwoman Dolores Colon—Ward 6, the City of New Haven Peace Commission, the Greater New Haven Peace Commission, New Haven/León Sister City Project. For more info email Seth at sgodfrey@nhfpl.org or call (203) 946-7450. We hope you can make it! 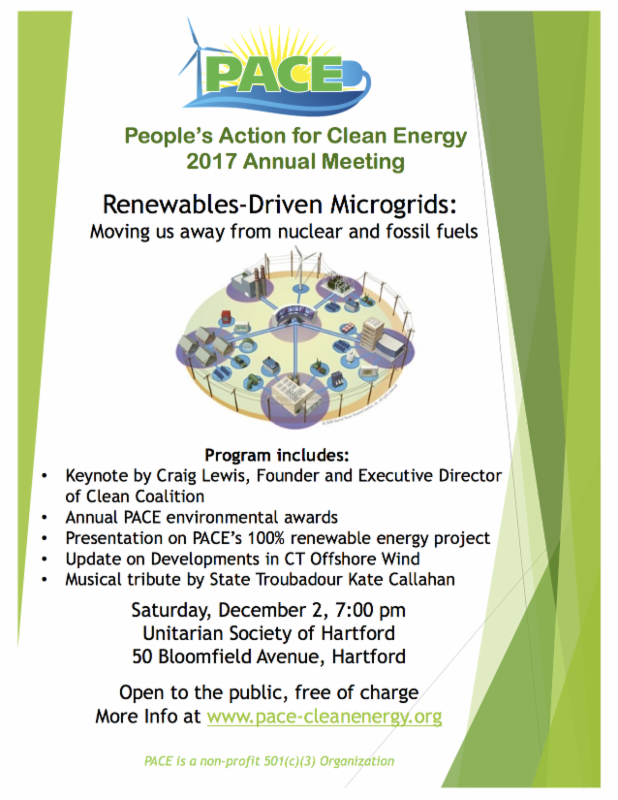 To reserve a seat, go to www.eventbrite.com/e/innovations-in-alternative-energy-and-power-generation-in-cuba-tickets-40173606338. The Elm Energy Efficiency Project and New Haven/León Sister City Project are launching a new project called the Solar Solidarity Project. The Project will help families save more on home energy, and have them donate those savings to install solar panels in Puerto Rico (Cool It Here – Build It There!). This project will help reduce your carbon footprint, and help Puerto Rico become less dependent on a vulnerable power grid. All donations will go to Resilient Power Puerto Rico, a project of the Coastal Management Resource Center (a 501c3 organization). For more information, call (203) 562-1607 or go to elmenergyproject.org/solidarity-solar-project. 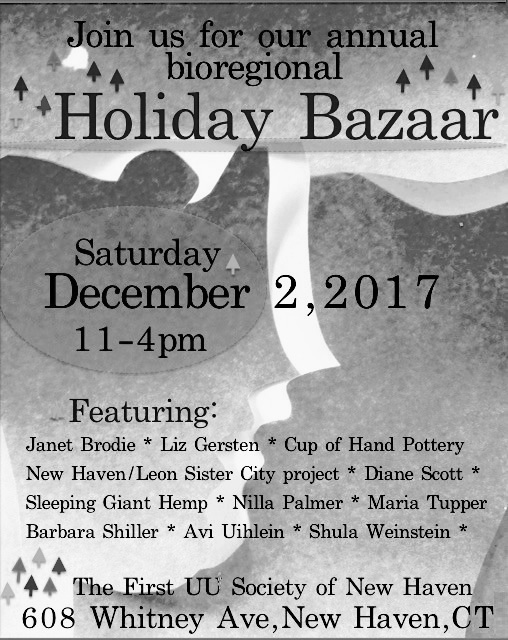 Once again this year the Bioregional Group in conjunction with the New Haven/León Sister City Project will hold its annual gift bazaar from 11 a.m. to 4 p.m. Saturday, Dec. 2 at the First Unitarian Universalist Society of New Haven, 608 Whitney Ave., New Haven, CT, 06511. Unique in the New Haven area, all items are handcrafted, locally produced or fair trade. The local crafters and artists will be selling their products and you can talk with them adding more meaning to your purchases. 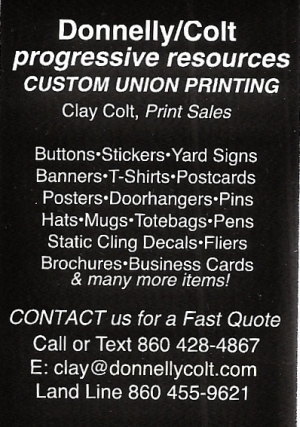 Beautiful rubber stamped clothing and socks, dish towels, etc. ; mounted photos of the New Haven area and cards; pottery; jewelry; hemp products; hats, scarves, etc…..all beautiful and created with skill and love. The New Haven/León Sister City Project will be selling Nicaraguan coffee, woven goods and chocolate as well as Syracuse Cultural Workers calendars, Swords Into Plow-shares honey and beeswax candles, bowls from India made from recycled wire, Palestinian olive oil, CT produced soap and much more. All proceeds benefit the work of the NH/LSCP in New Haven and two rural communities in León, Nicaragua. The United States has around 1,000 military bases in more than 70 foreign countries. For far too long the U.S. has used these bases to assert their military might, drive foreign policy, and intimidate and provoke other nations. American military bases disrupt local economies and cause enormous environmental damage. Nuclear weapons and nuclear powered ships and subma-rines are unwelcome and expose locals to needless risk. Local citizens all over the world are working tirelessly to oppose the creation of new U.S. bases and to close those already in existence. Now is the time for the U.S. antiwar movement to coalesce and work in unity to dismantle U.S. military bases abroad. Coalition Against U.S. Foreign Military Bases invites you to attend the Conference on U.S. Foreign Military Bases, Jan. 12-14, 2018, at the Learning Commons Town Hall, University of Baltimore, 1415 Maryland Ave., Baltimore, MD 21201. For more information and to register please contact: info@NoForeignBases.org or visit NoForeignBases.org. In early October political, trade union and peace leaders and members of Parliament from the Caribbean organized the First Caribbean Peace Conference in Bridgetown, the capital of Barbados. The US Peace Council was invited to speak and I was pleased to be its representative. It was refreshing to hear the strong convergence of opinion from the experience of many small, diverse nations and instructive as some of the colonial history was linked to today’s patterns of exploitation and violence. Speakers denounced the presence of foreign military bases in the Caribbean – including Guantánamo in Cuba and the foreign military presence of MINUSTAH in Haiti – their significant contribution to environmental degradation and actual erosion of security and stability in the region. They demanded that the Caribbean be considered a Zone of Peace as proclaimed by the 2014 Havana Declaration by the Community of Latin American and Caribbean States (CELAC). A fundamental paradox of naming the Caribbean as a zone of peace is that its island states were founded in the most extreme violence – slavery, warfare, genocide, criminality and terrorism, according to Barbadian Pan-Africanist and founder of the Clement Payne Movement, David Comissiong. He pointed out that European nations fought wars against each other in the Caribbean but in 1559, when they signed a peace treaty among themselves, they agreed that further war was OK as long as it was fought in the Caribbean and not in Europe. Hope McNish, head of the Jamaica Peace Council, called for an end to US attacks on Brazil and Venezuela and warned of an imminent outbreak of nuclear war between the US and North Korea. She connected wars, refugees and the toxification of the environment, raised the demand for reparations and linked the struggles for justice in the Caribbean with that of Black Lives Matter in the US. Other speakers reminded us that the 1967 Tlatelolco Treaty, signed by the US, established the Caribbean as a nuclear-free zone. Read the Final Declaration of the First Caribbean Peace Conference http://www.wpc-in.org/statements/bridgetown-declaration.